As a Senior Vice President in our Capital Markets group, Wil Stone has responsibility for property acquisitions and dispositions for Piedmont. Mr. Stone has over 20 years of experience in the commercial real estate industry and has been involved in the acquisition, disposition and financing of projects totaling in excess of $1.5 billion. 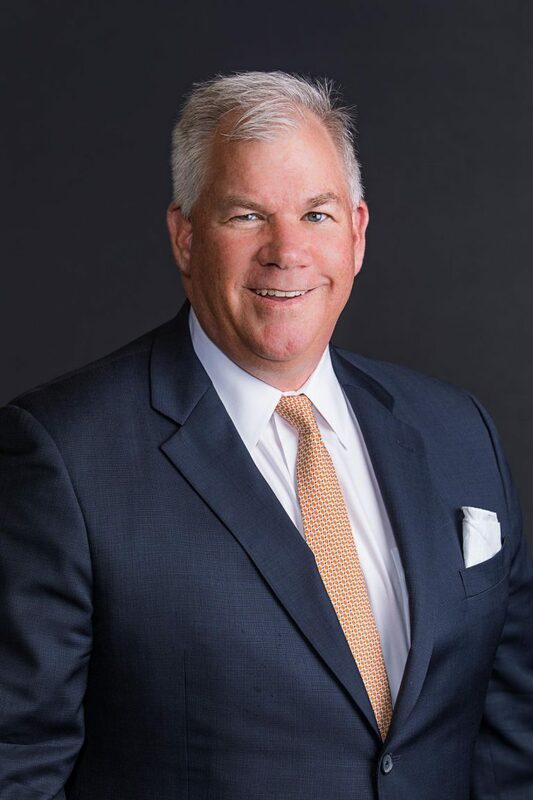 Prior to joining Piedmont, Mr. Stone spent two years with a privately held real estate equity fund as its acquisitions director and the preceding four years at PNC Capital Markets as a vice president and managing director of the Real Estate Structured Finance Group. He is an active member of the Urban Land Institute, Mortgage Bankers Association, and the National Association of Industrial and Office Properties.